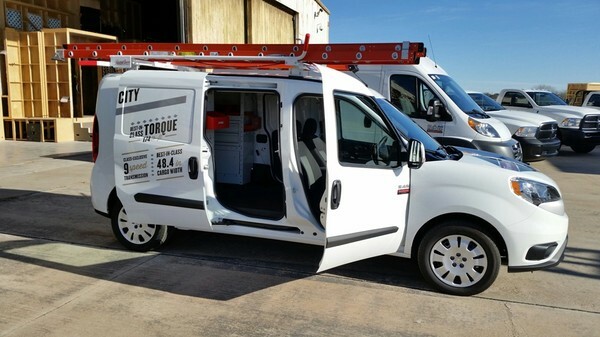 Atlanta Commercial Trucks powered by Landmark Dodge Chrysler Jeep Ram of Atlanta has the work vans great for those who upkeep bustling metropolises with the new 2016 Ram ProMaster City. Great for the tradespeople and workers in cities with tighter streets, the ProMaster City is a smaller version of the popular ProMaster vans with 21 mpg city/29 mpg highway and a variety of best-in-class features. The Tradesman and Tradesman SLT cargo vans available at Landmark of Atlanta both boast a best-in-class cargo capacity of 131.7 cubic feet and convenient 60/40 split rear doors. The 5-inch UConnect touchscreen comes standard on the Tradesman and Wagon SLT models (available on Wagon). The Wagon and Wagon SLTs come equipped with the class-exclusive bi-link coil rear suspension. All the ProMaster City models share many features, some of which are best in their class or class-exclusive. The four ProMaster City vans have best-in-class 178 horsepower and 174 lb.-ft. or torque. An efficient and powerful 2.4-liter Tigershark multiair 2 engine powers the vans and is mated with a class-exclusive nine-speed automatic transmission. 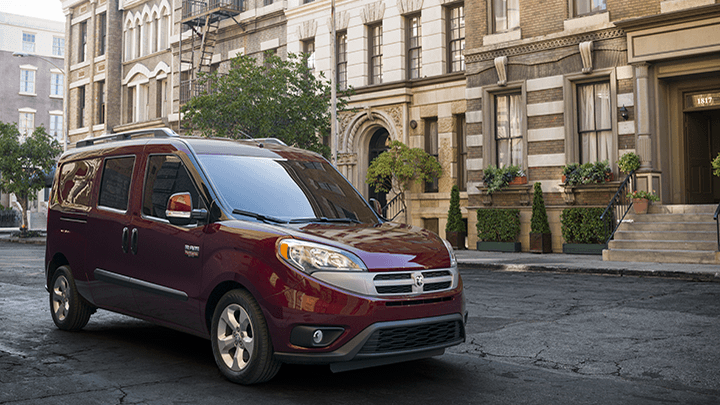 With all these best-in-class features, the 2016 Ram ProMaster City is a great asset for the city business.